It is alright to hook the ball sometimes. But in most cases you might find unintentional hooks discouraging you. You are not alone. Even the pros in the field occasionally might hit hooks. Visually, a hook as well as a slice look cool. When you have obstacles in the path, like trees, then hooking might be a great option. The beauty about hooks is that unintentional ones are prone to happen but intentional ones are not very easy to master. But if you do learn to hook, learn also how to stop hooking the golf ball simultaneously. Hooking might make the ball hit the target at a close rate. If you are looking to correct your shots a great way to start is to understand what a hook is. Then get into understanding the factors that cause hooking to occur in golf. This would then help you understand how to avoid hooking. For the absolute beginners who do not fully understand what a hook is, here is what it is all about. Hook shot is one in which the ball follows a trajectory that is in the shape of an arc. For the right handed golfers, when the ball travels in an arc from right to left it is called hooking. For the left handed golfers, it goes from left to right. A slice is something that some beginners might confuse with hook shots. Slice is when for a right handed golfer the ball traverses an arc towards the right. These are thus the straight opposites. Hooks can be the most annoying shots for the pros. There are some mistakes in golf that can be worked on and eventually corrected. There are some that occur even in spite of tedious practice. Hooking falls in the second category. This is why it is a tougher issue to tackle. You would not simply be able to correct it overnight. It requires you to maintain the consistency of your shots. 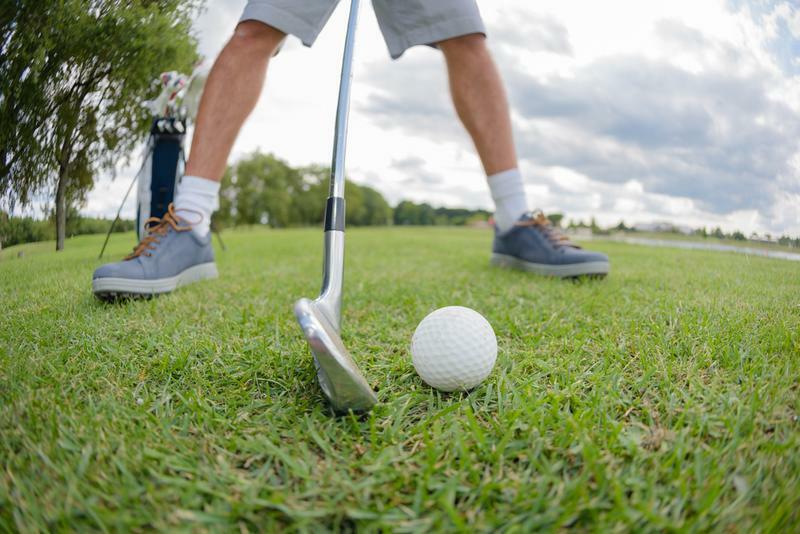 To effectively avoid hooks and slices, you should be able to understand your golfing style. Then getting into grasping the nuances of how your grip style and swing style impacts the shots would help. True hook and pull hook are the two types. True hook is the one that occurs in most cases. You take a shot and the ball starts out straight in its path. But then it curves and goes to the right. What causes the deviation in a shot? The alignment of the club face at the time of impact is one main influential factor. One other factor is the path of the club through the impact. The club face during the impact is the most influential factor and this is the one that determines if it is a true hook or pull hook. What do you need to stop hooking? Isn’t this discussion regarding the ways to stop hooking? Then why are we talking about how to hook intentionally? Because learning how to do something would also help you learn how to not do it. Keep your stance closed. This is one main requisite for hook as well as for draw. Aim at shutting the club face at the time of impact. 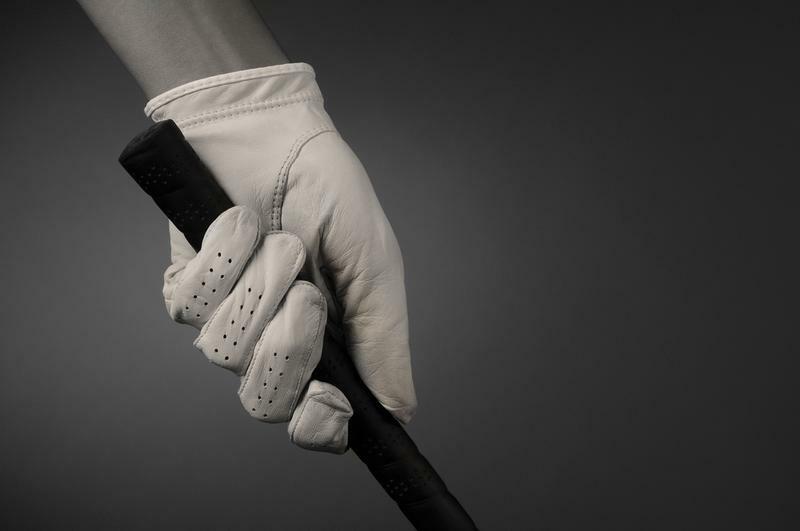 When you grip the club before you and aim at twisting it your club face would end in a closed position at impact. Tighten your grip. Your dominant hand would be below when your hands rotate during the shot. Even the slightest miscalculation can result in hook. For calculated shots, a loss in balance due to the change in posture or your grip can also cause hooking. A wrong posture is the main culprit. Shifting your weight backward is something to avoid. This might cause your shoulder to droop low during impact. This further causes inside takeaway that can cause hooking. How many times have you heard about working on your grip? That is how important the tightness of the grip is. It should be neither loose nor too tight. While a loose grip can cause an unbalanced shot, a grip too tight can cause hooking. Too much of swing in your shot could also cause a hook. 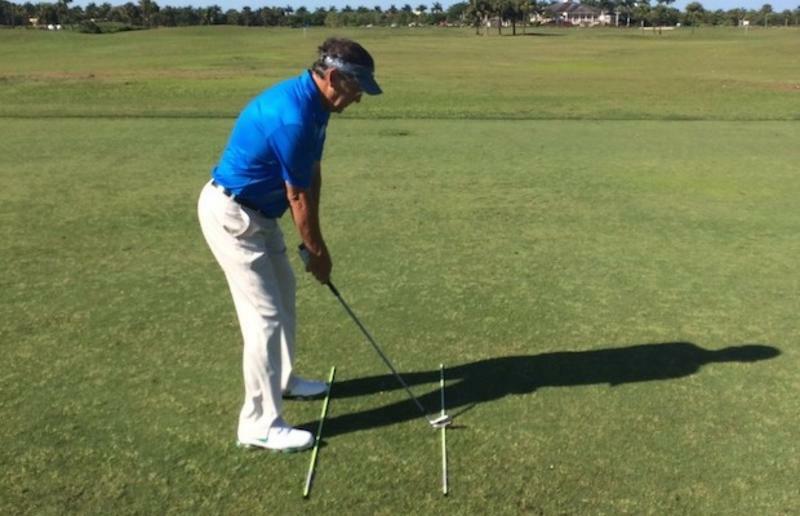 Make your swing path a perfectly balanced one. As much as the swing matters, the pattern of release of the club would also influence the shot. The swing, the impact and the release, the overall path should be a stable one. We have covered most of the important factors above. But understand that sometimes it is the slightest neglected aspects that inflate and show in your shot. This is due to the fact that all the above mentioned factors are interlinked. This is why most hooking occurs due to a combination of one or more of the above factors. The market contains a lot of options when it comes to buying club grips. As beginners you might be suggested to invest in thicker grips. Thicker grips make sure that you do not curl your fingers too much. This is mainly due to the fact that thinner grips are often linked to hooks. When the grip is thin, you would be able to completely curl your fingers over the grip. This might cause your grip to tighten unintentionally. A grip that happens to be too tight might send the golf ball to hook. This is because your grip might not influence the swing direction but it might influence the position of the club face at impact. But this is just a common scenario that does have exceptions. The club face impact position is something we have mentioned too many times so far. Have you noticed? This position, the way the club faces at the point of impact is something that determines the spin of the ball. When the ball spins in a clockwise direction the ball tends to be pushed in a right to left path. This is the hook for the right handed. So getting the ball to spin the right way is the easiest way to avoid hooking. 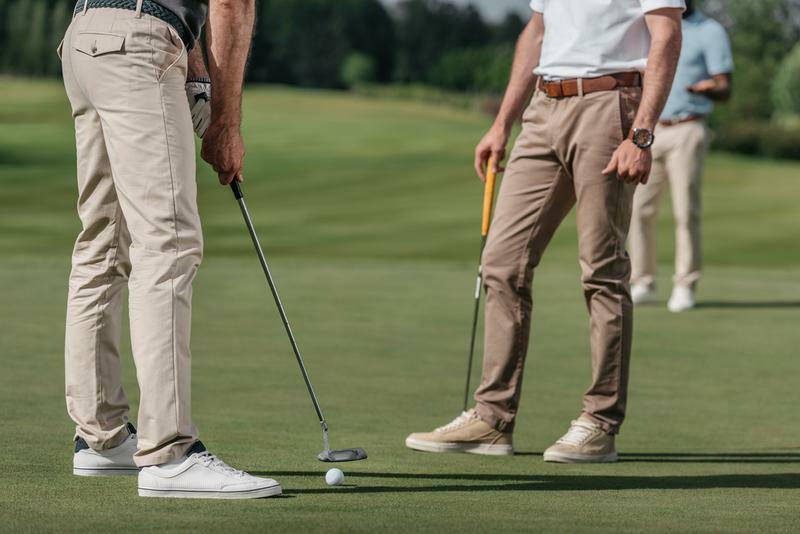 To make the ball swing in a counter clockwise direction, you would have to ensure that the club swings to the left with the face pointing to the right. If you do the opposite it might result in slices. So achieve the perfect balance of the face at the time of impact. Club face positions, again depend on the grip and other factors as well and this cannot be forgotten. As we have seen, a closed stance can increase the chances of hooking of the ball. When you start missing to the left due to hooking do not simply focus too much on directing the ball to the right. Work on your stance instead. The aim should be balanced and should not fall too much on the right. Ensure that your stance is parallel to your target line. To work on your balance during the shots there are balancers that can help you in your learning phase. You could also place the club on the ground as a guard. When you work on your stance, you can easily avoid hooking without losing your swing speeds and intensity. But this comes more out of experience than out of theoretical calculations. Once you have incorporated the corrections observe the ball flight. 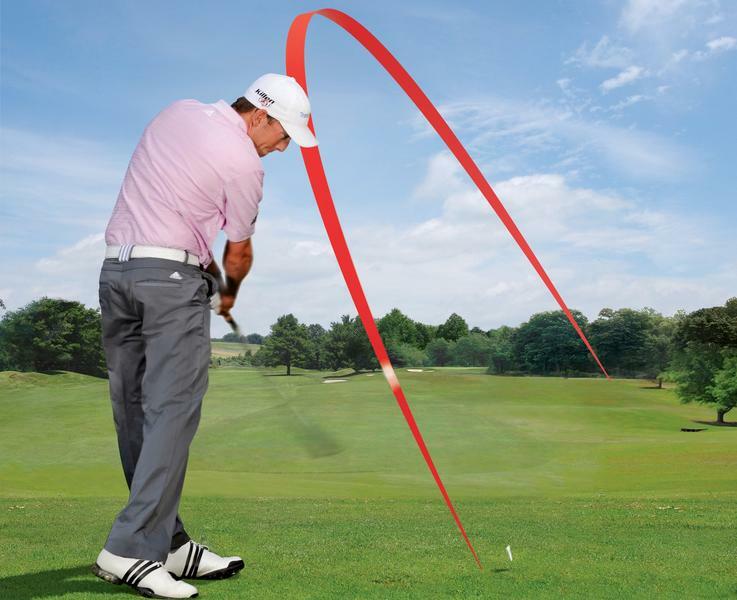 Is the trajectory more or less aligned parallel to your stance? This would mean that you have got a straight shot. 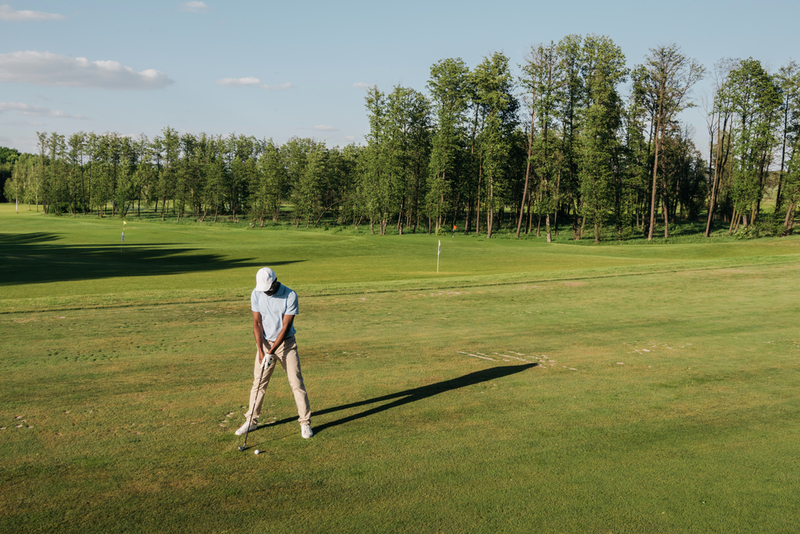 Make suitable adjustments in front of the divot to steer clear of hooks and slices. 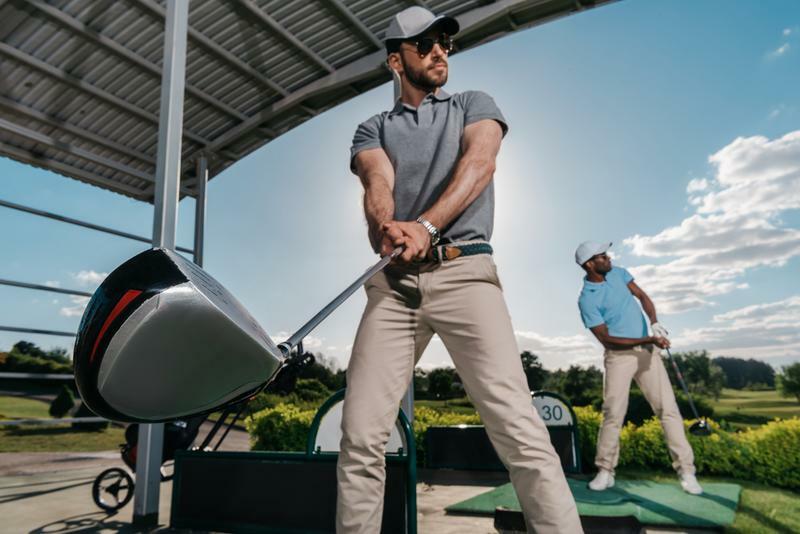 Right from helping you to hit down on your irons to hitting straight and sweeping with your driver, a lot of factors are influence by the backswing. Backswing problems are mainly due to the imbalance in your position. Work on your center of gravity. If it shifts during the shot then it would weigh down your strike. Ensure that you do not swing too much in the back swing. We are not telling you to reduce the height of the backswing. It is simply that you should not shift your position nor overdo the backswing. Another point here is the path. The path of the backswing should be away from you and not too close. Most pros master the above factors. Why do hooks happen still? Downswing problems! The probability of hooking your ball can be reduced at least by 90% once you have worked on the above mentioned aspects. Your body should turn in a way that your body weight shifts more to the front during the down swing. But your front shoulder should not rise too much. It should rotate in a more balanced way for sweeping the ball and rise at the perfect angle for lifting the ball in the air. With the same ease in your grip, turn your body slightly so that you feel the weight on your right leg. 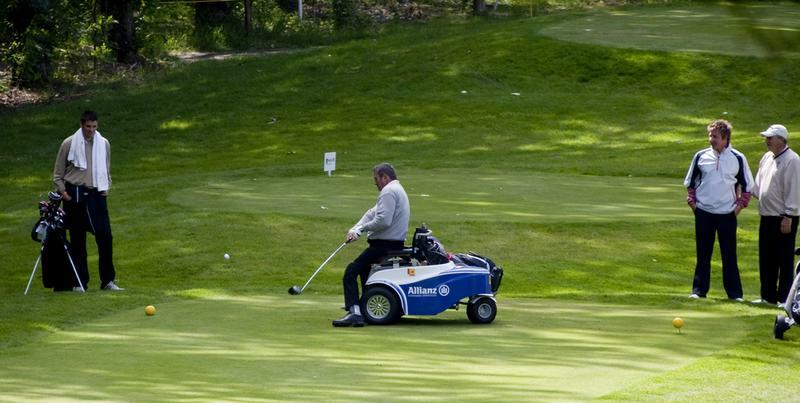 This would keep the club more to the right and would avoid leftward curve of the ball’s path. 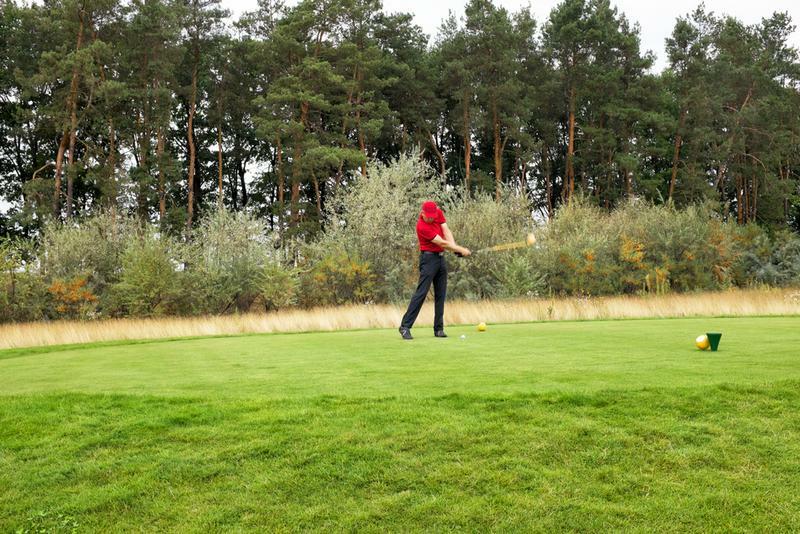 Your posture as we have seen is one main factor that causes most of the golf problems. Keep your back straight and avoid drooping to start with. This would correct the length of your arms and thus affect the impact of the club at the divot. Once this happens check that your forearms are not positioned facing away from the target especially when the impact occurs. The way you set your target is something that is hard to ignore. Draw an imaginary square with your forearms, shoulders, hips, knees and feet. This should be the square to the target. This would avoid shifting your aim to the right of the target. 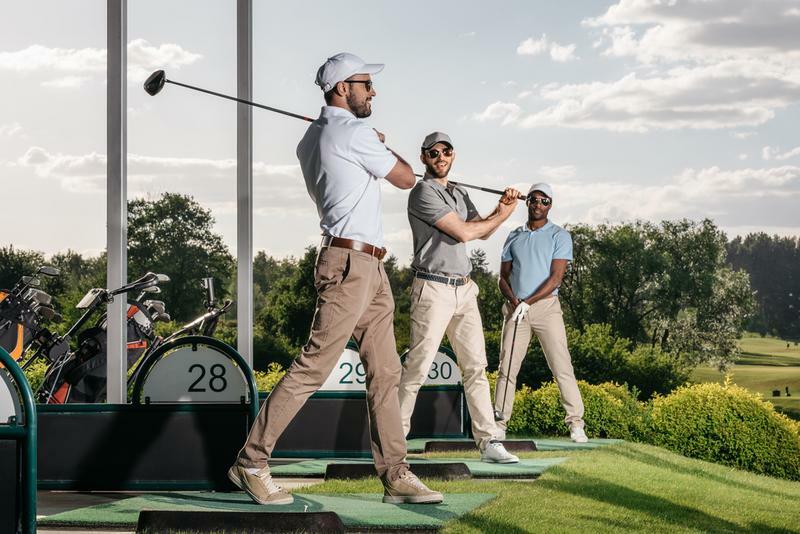 ​All these might sound a bit far-fetched if you are new to golf. Do not get overwhelmed, start with the right practices right from the first time you step out on the field. Correcting your position and stance might be tougher if you get too used to your current grip and swing style.